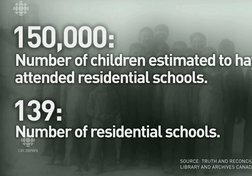 The Truth and Reconciliation Commission was formed as a means of reckoning with the devastating legacy of the residential school system. 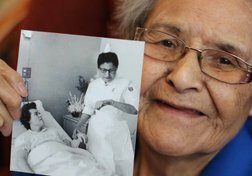 From 2008 to 2014, the commission heard stories from thousands of residential school survivors. 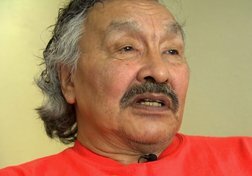 In June 2015, it released a report that included 94 Calls to Action – instructions to guide governments, communities and faith groups down the road to reconciliation. 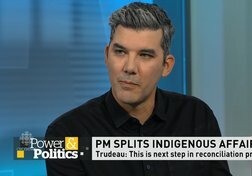 CBC’s Beyond 94 monitors the progress of that journey. 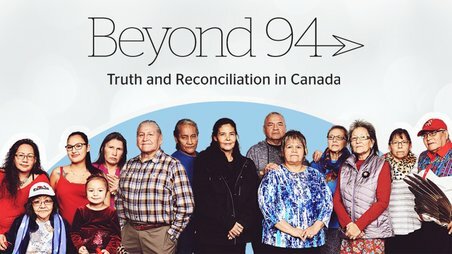 cbc.ca/beyond94 is an immersive website on the commission’s 94 Calls to Action. 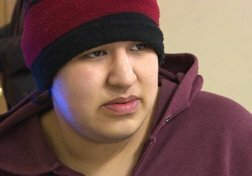 Created by the CBC Indigenous Unit, it allows students to track outcomes on the Calls to Action, learn more about the residential school(s) that operated near their communities (explore the interactive map) and discover concrete examples of how Indigenous and non-Indigenous Canadians can work together. 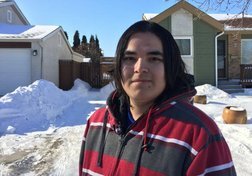 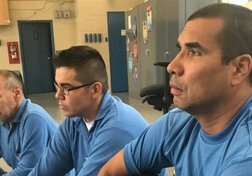 The project is a living resource as new documentaries, residential school survivor stories, ideas and community-based action around reconciliation are added. 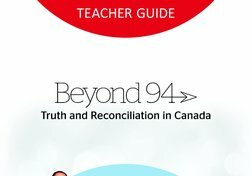 A curated selection of this content, as well as other videos on the theme of reconciliation, are featured in this collection – along with the Beyond 94 teacher guide.